Home GBPAUD Will GBPAUD levels fall back below 1.80? 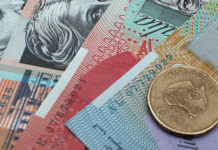 The Australian dollar was sold off this week owing to the prospect of Australian interest rates being cut in the future. This was in response to an ever growing concern of the negative effects from the trade wars which have seen the Australian economy take a hit from the disruption made to its biggest trading partner China, and global trade in general. 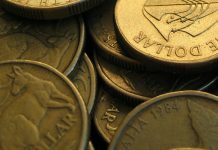 Expectations for the Australian dollar now centre around which direction the market believes future interest rates will go. 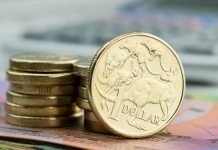 Overall, it seems that the currency markets are now likely to err on the side of cautious side when it comes to the Australian dollar as expectations are for future weakness. GBPAUD levels have also been boosted by the prospect of a softer Brexit which has helped the pound to rise against its counterparts. 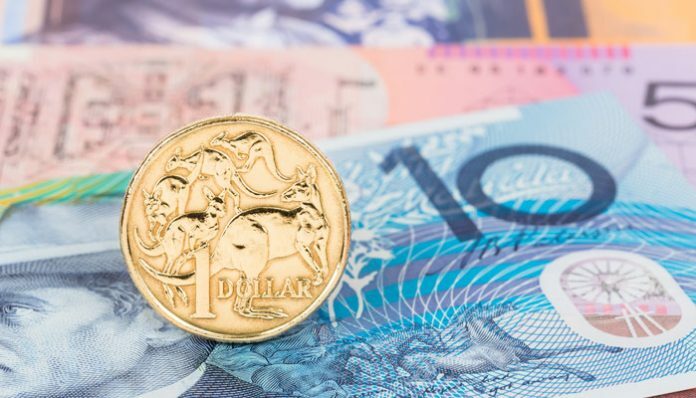 Clients with a requirement to buy Australian dollars could find themselves short-changed by any sudden changes in sentiment, Brexit still has a large number of challenges ahead and the pound may still really struggle in such an environment. It would not be wholly surprising for the recent uplift in sentiment to quickly dissipate which would see the pound lose value. No-deal Brexit is still very much a possibility which could see the pound sliding against its counterparts and leading to the GBPAUD levels to fall back below 1.80, trading in the 1.70’s. I believe the outlook will be largely shaped by what happens on Brexit and the Trade Wars, these are the key elements which will drive the currency in the future. If you have a position to buy or sell in the coming weeks these issues are likely to cause significant movement one way or the other. As well as Central Bank actions, there is also a range of political news which can break at any time and cause the market to rise. The recent upturn on GBPAUD is probably well worth capitalising on in my opinion, to protect against the future unknowns.